Winter is on its way; make sure your car is ready for winter hazards. Unfortunately for drivers, inclement winter weather can increase their chances of getting into an accident or damaging their car. While standard car insurance will generally cover the cost of repairing your vehicle, you will need more coverage this winter. Before heading out into the wind, rain, and snow, consider adding some of these coverages to your auto policy. Accidents aren’t the only thing you need to be concerned about this winter; getting stranded on the side of the road is also a major concern. For instance, wet and icy road conditions make it possible for your car to slip of the roadway and cold temperatures can leave your battery drained. To address these risks, you might want to consider adding coverage for emergency roadside assistance to your policy. This additional coverage will cover the cost of tow trucks, roadside repairs, and even assistance if you lock yourself out of your vehicle. If your car is in the shop for repairs, you’ll still need access to transportation this winter. That’s why you should consider updating your auto insurance to include coverage for rental cars. This type of coverage allows you to rent a car while your car is getting repairs or is otherwise unavailable due to an accident or other kinds of damage. Finally, it’s always important to make sure you and your passengers are prepared for the worst. That’s why medical payments coverage is one of the most important coverage upgrades you should make this winter. With an estimated 76,000 people injured due to weather related accidents every year, this type of coverage is necessary to ensure that you and your passengers stay safe. Medical payments coverage pays for the medical costs that you and your passengers might rack up following an accident. This coverage is particularly important for people with limited health insurance because it can help you cover your health plan’s deductible. 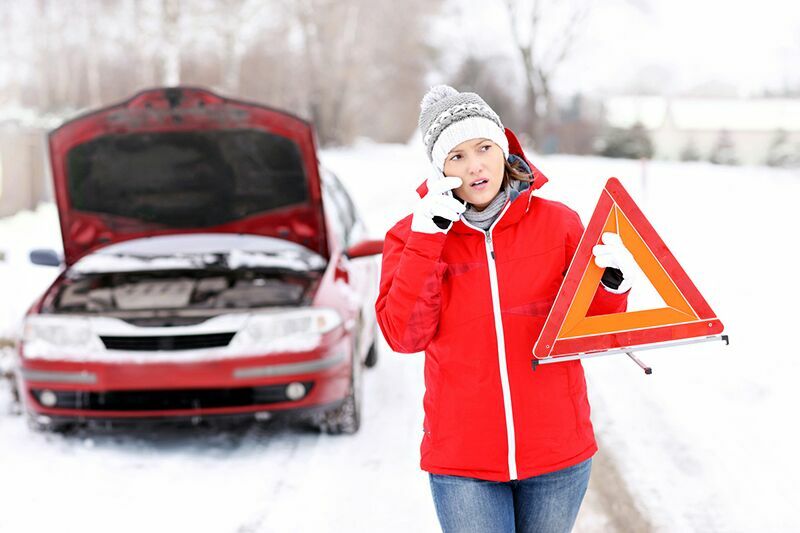 This winter, update your auto policy to make sure you have these coverages. For assistance with your auto insurance, contact the dedicated professionals at Udell Family Insurance in Westlake Village. We are ready to get you covered today.